Owning your own business can be a lifelong dream come true. Whether you are selling a product of your own invention or bought a company that already has its foot in the door, owning a business is a huge accomplishment. However, there is the potential for trouble with legal topics. Do you know what to do if a former employee wants to sue you for discrimination? Can you interpret legal papers confidently when filing taxes or buying more property? These are just a few reasons why having a business lawyer can give you peace of mind and allow you to keep your focus on your work. Becoming a Master of Law is an option during law school or after being in the work field a few years and offers more in-depth training. Why would a business need to hire a lawyer? Any of these tasks can be completed with self-help resources such as online searches and in print. However, owning is business can be difficult and there could be some topics that you aren’t comfortable dealing with without the proper schooling, experience, and knowledge. Lawsuit Protection: Having a lawyer before you get served with a lawsuit can help keep you out of trouble. If you get served without having someone with legal experience, you could end up in financial and legal issues. You may not be able to find a solution in time and end up most likely paying court and attorney’s fees to solve the dispute. 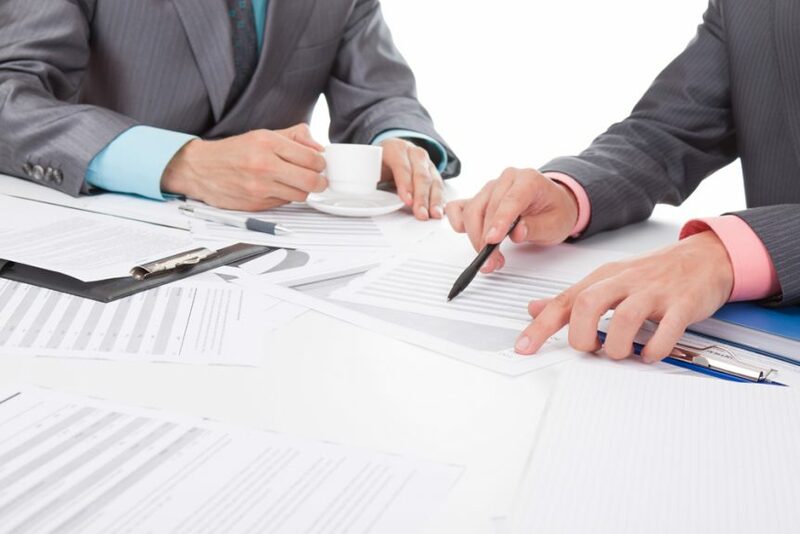 Contract Drafting: Writing contracts is an important part of owning a business. They are used for employees, clients, vendors, and more. A business lawyer can draft a contract for you and can read contracts that you may have to sign so that your business is protected. Employee Issues: It’s hard to keep everyone happy. If you have an upset employee, a business lawyer can help you navigate potential issues so that no one is taken advantage off. A lawyer can also make sure that your employees understand their rights and are being fairly treated. This will usually prevent misunderstandings. Buying Or Selling A Business: Whether you are expanding your business or selling a building that you no longer need, you will need to review contracts, leasing agreements and other documents. A lawyer can make sure that you are being fairly treated and getting a good deal for your investment. Environmental Issues That Impact Your Business: You can still be penalized for an environmental issue, even if your business wasn’t the cause of the problem. 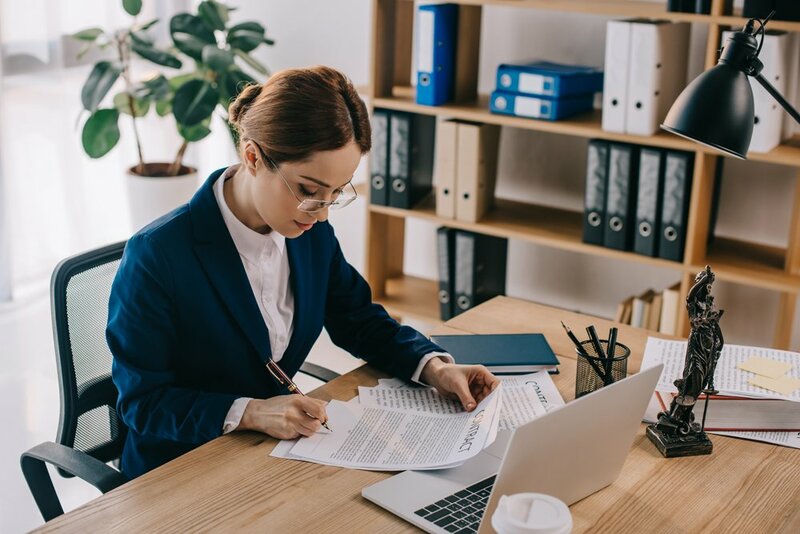 Business Structural Decisions: If you need to restructure your business, a lawyer can help you re-organize everything from leadership to new licenses and tax adjustments. Providing Security For Others: Your investors and stockholders deserve to know that their investments are safe and secure. A lawyer acts as a security blanket and makes sure the funds are property being taken care of. To have a successful business, you should try to prepare and prevent for any disaster. Hiring a lawyer and having one available when needed could save you time and money if you come up against a legal issue. How much experience do you have in business law? Do you have connections? Having connections means that your lawyer has an outlet if they don’t know the answer to a question. Having someone that they trust is better than searching for an expert that you aren’t comfortable with. Are you good at explaining the reasons for your action? Lawyers can seem to have a different language when they explain their reasonings and you may not know what they are talking about. Find someone that is a good teacher and takes the time to make sure you understand. This can help you feel more comfortable with decisions that need to be made. What are the fees and are you flexible with what you charge? A common reason not to hire a business lawyer is because you don’t always feel that you need one. Having an expert at your fingertips is handy but may be expensive. Be up front with what you expect from them and see what they can do with their fees.